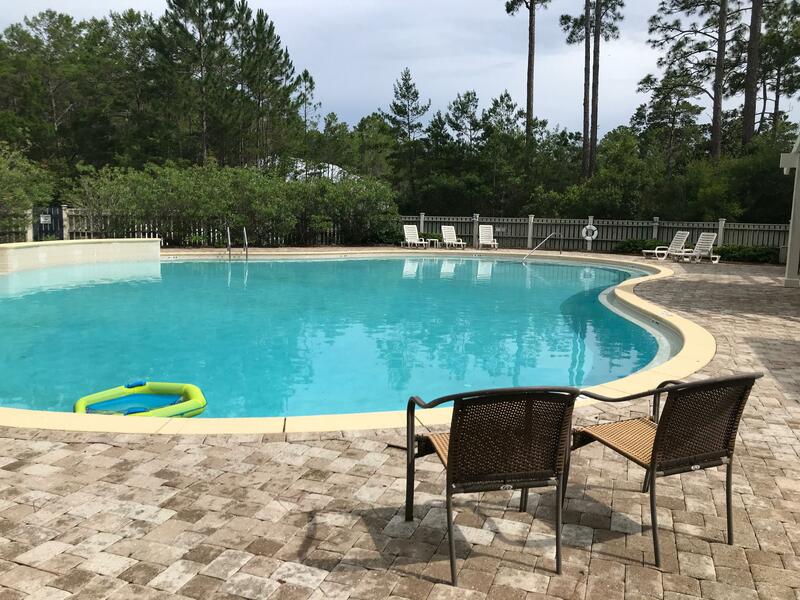 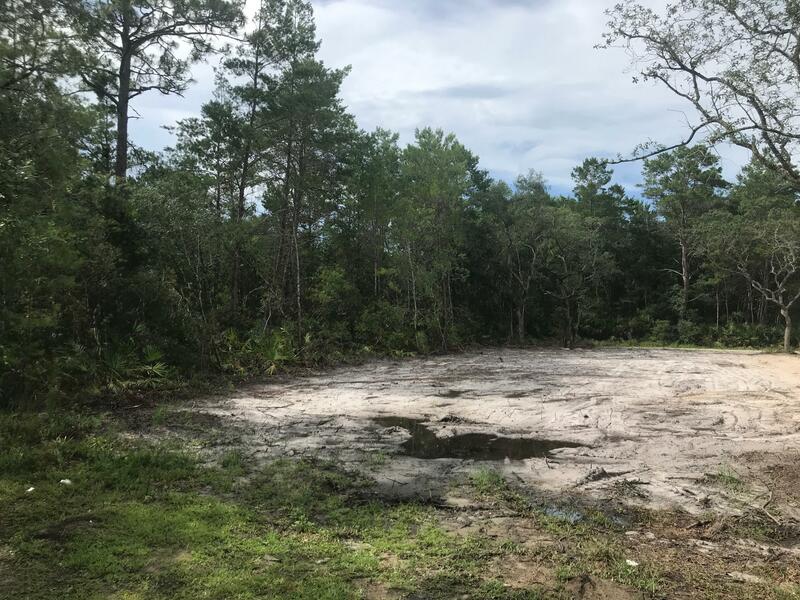 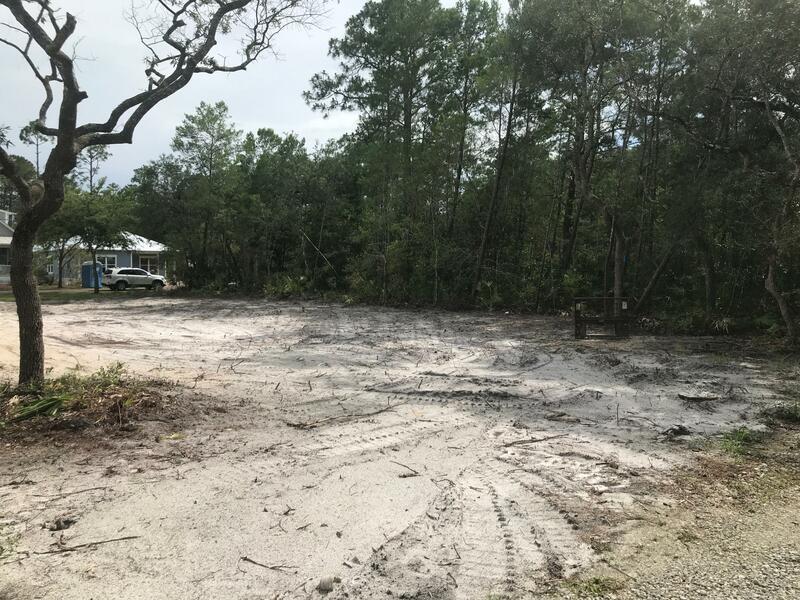 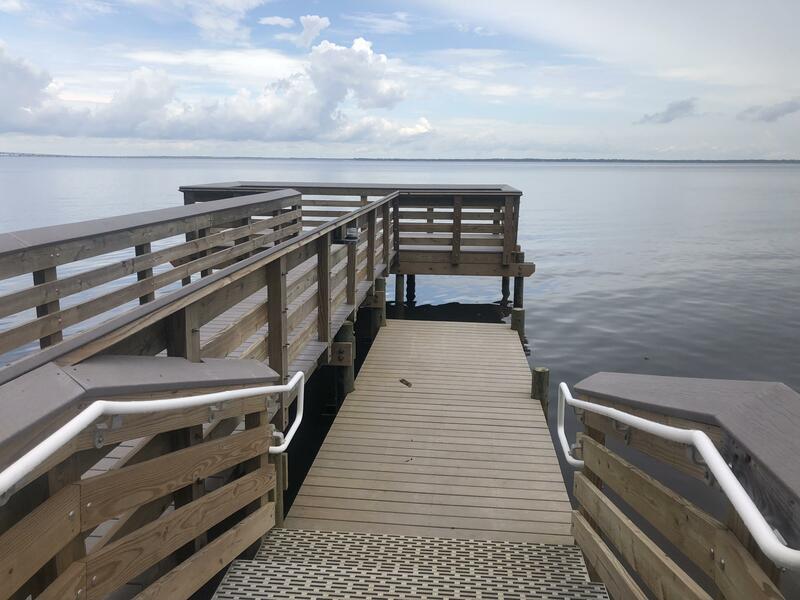 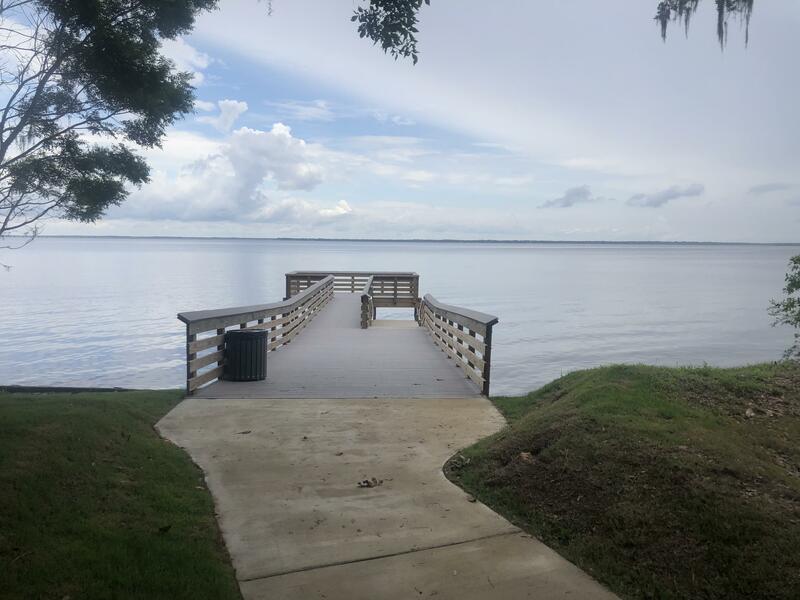 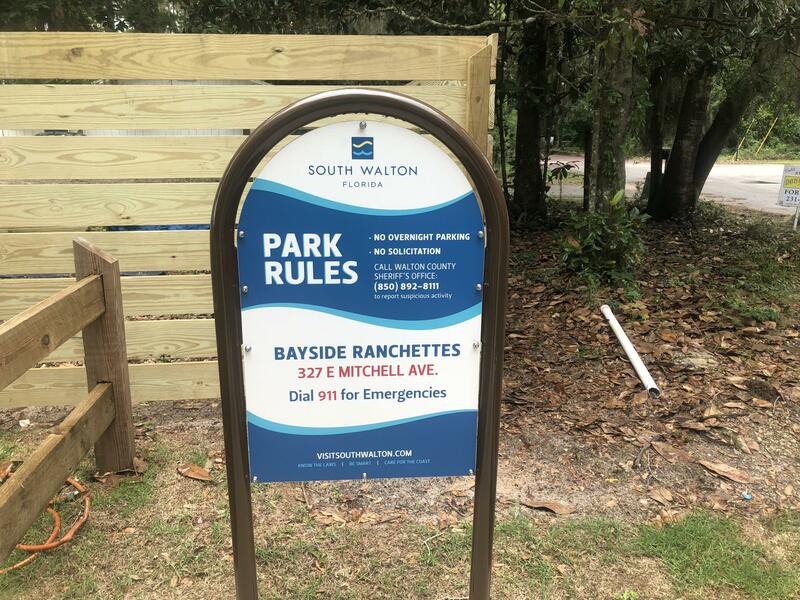 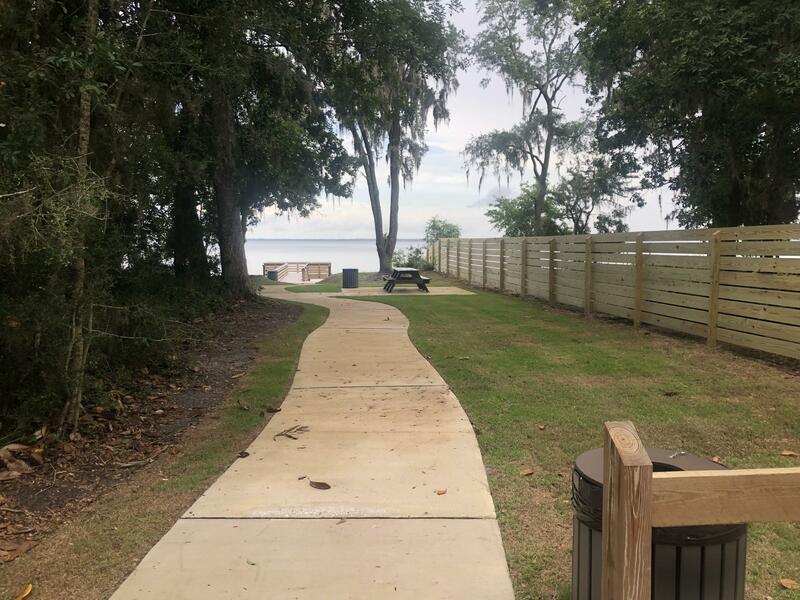 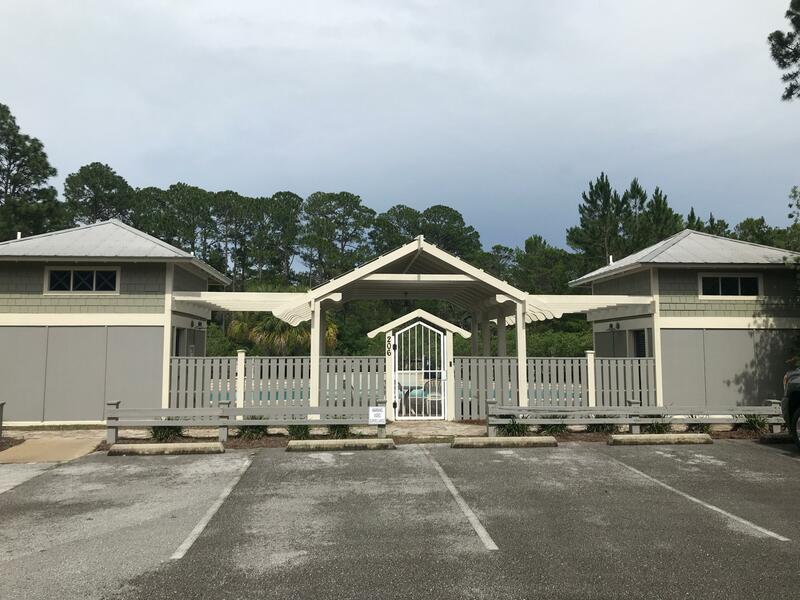 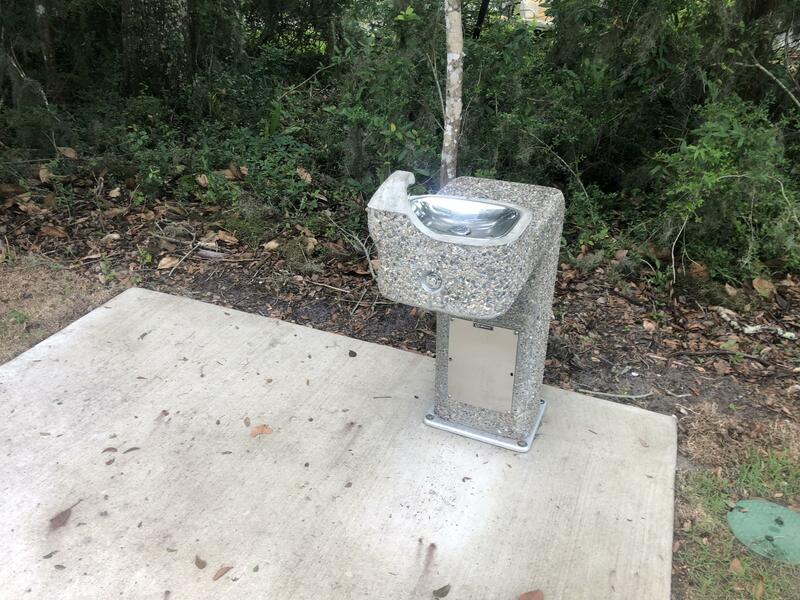 Lot 31 Greenbriar Lane, Santa Rosa Beach, MLS# 813838: ERA American Real Estate Walton Property For Sale in Northwest Florida, Schedule a Showing, Call Brandon Jordan of ERA American Real Estate Today! 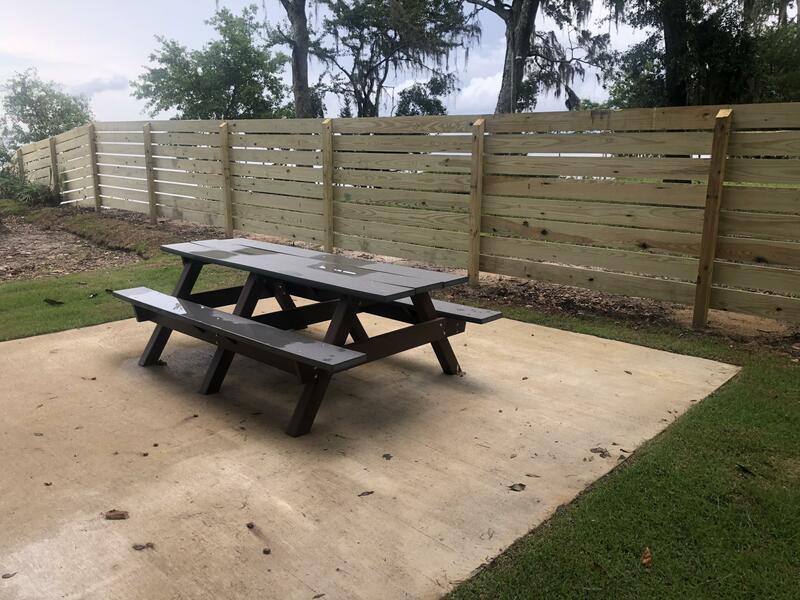 Ready to be built on. 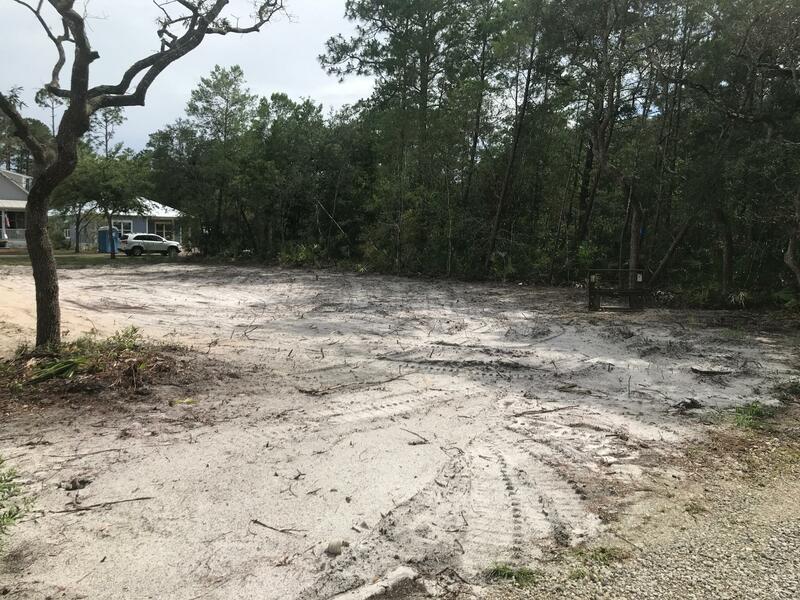 This lot has been recently cleared and is ready for your new home. 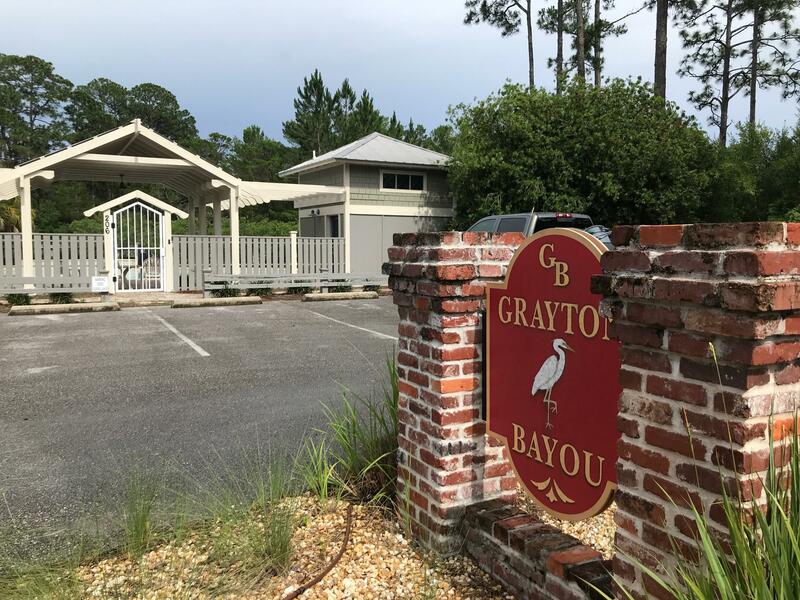 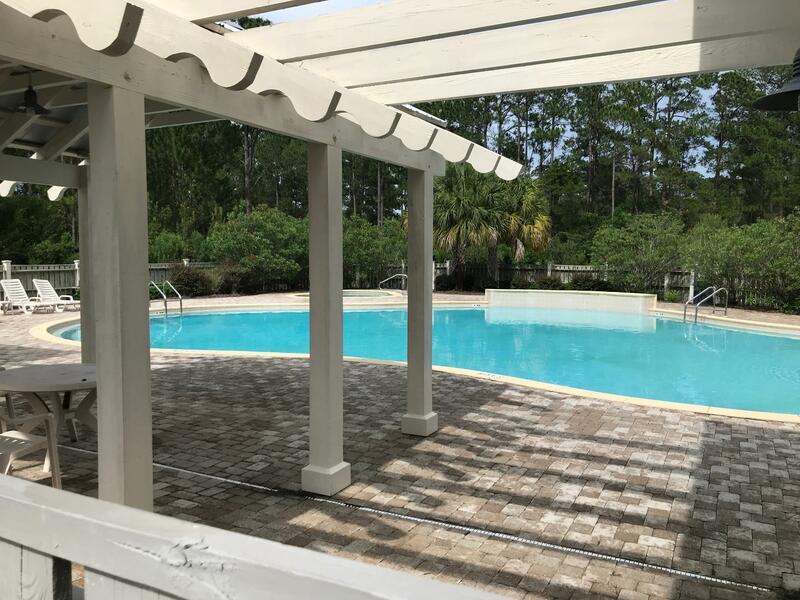 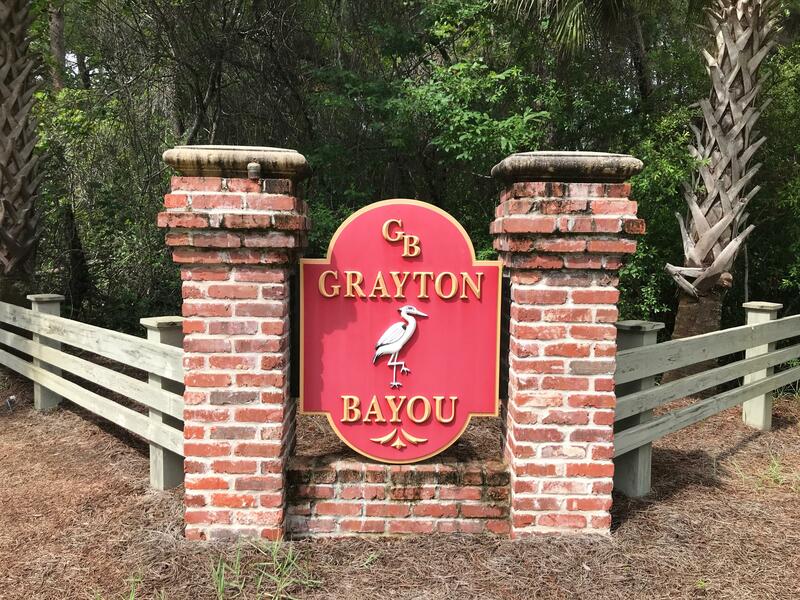 Come build your new home in Grayton Bayou with paver Roads, neighborhood pool, community park with a dock for fishing, swimming, and boating. 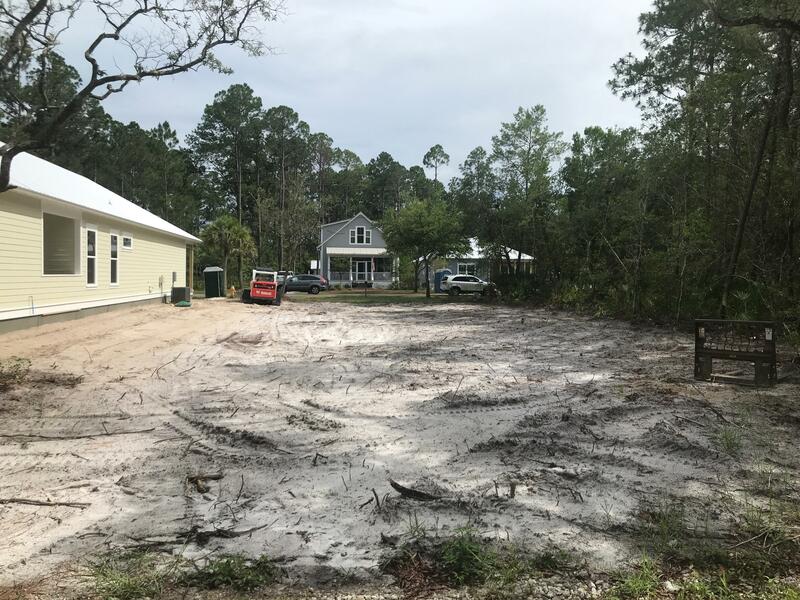 House plans, storm water plans, geo technical engineering services, boundary survey, site plan, and topo survey are included. 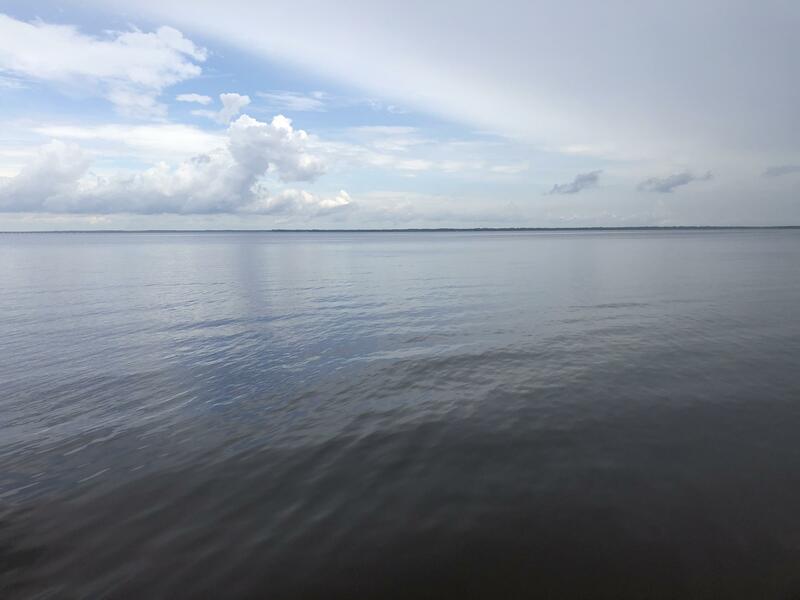 This information was last updated on 4/25/2019 11:36:39 PM.